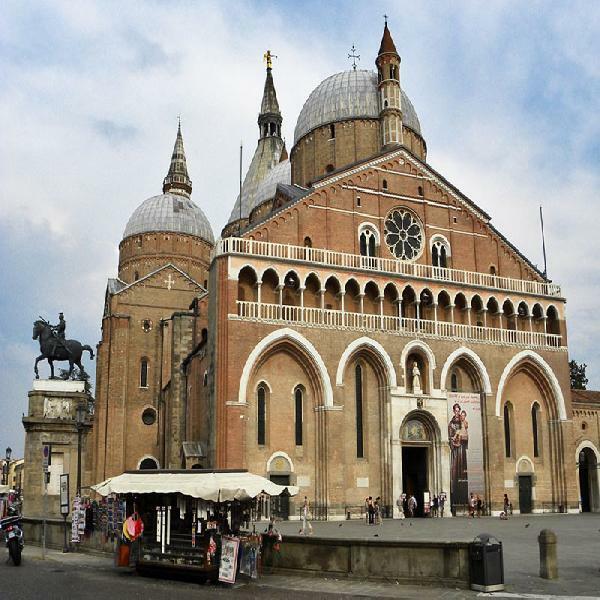 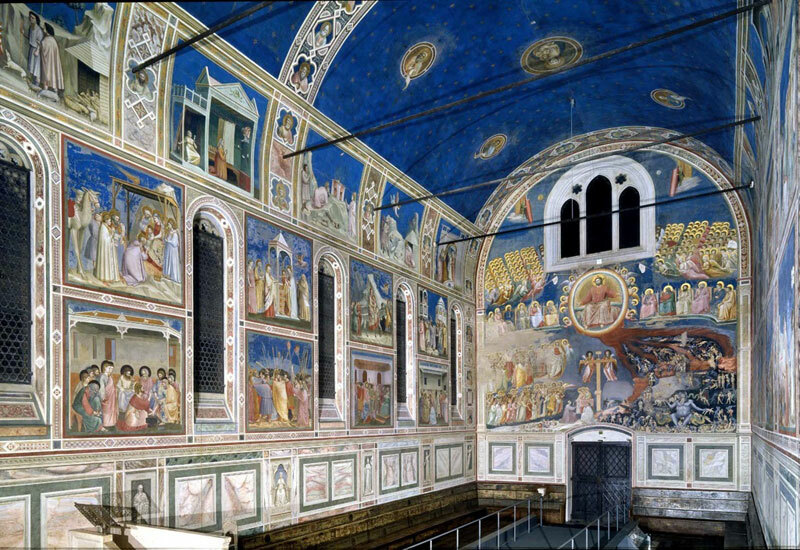 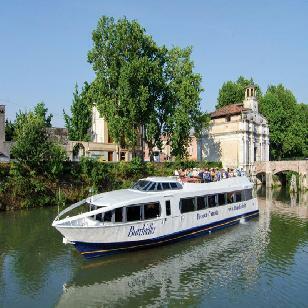 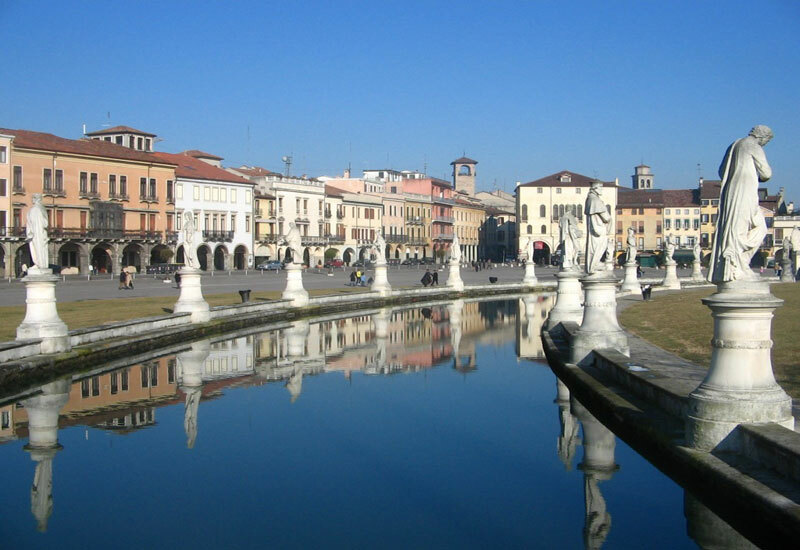 Begin the tour by exploring the beautiful city of Padua. Perhaps visit the famous Basilica of St Anthony or just stroll around the medieval centre and admire the many monuments. Get back in the minibus and travel on to Oriago. 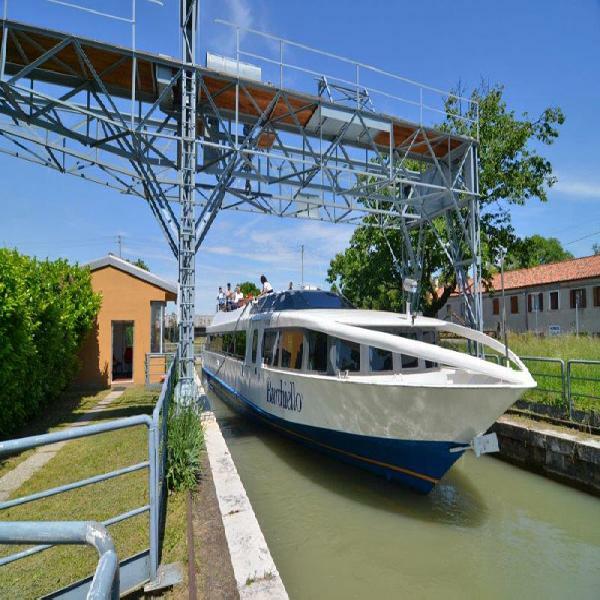 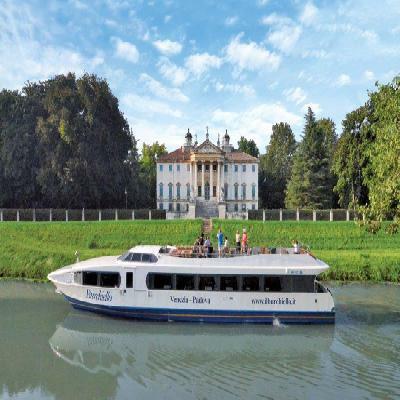 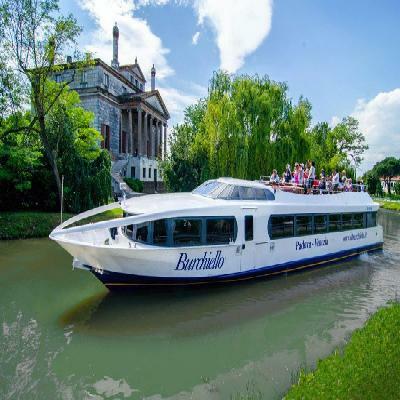 Arrival at 11.45 a.m. leaves time for an optional lunch (light lunch €21, full lunch €27, on request) before beginning a romantic cruise on the Brenta Riviera. On the way through Fusina to Venice, travel past the beautiful Palladian villas, like the famous Malcontenta, which were the summer houses of Venetian aristocrats and enjoy a guided tour. Arrive in Venice at 6.15 p.m.